Integrations ready made for you! 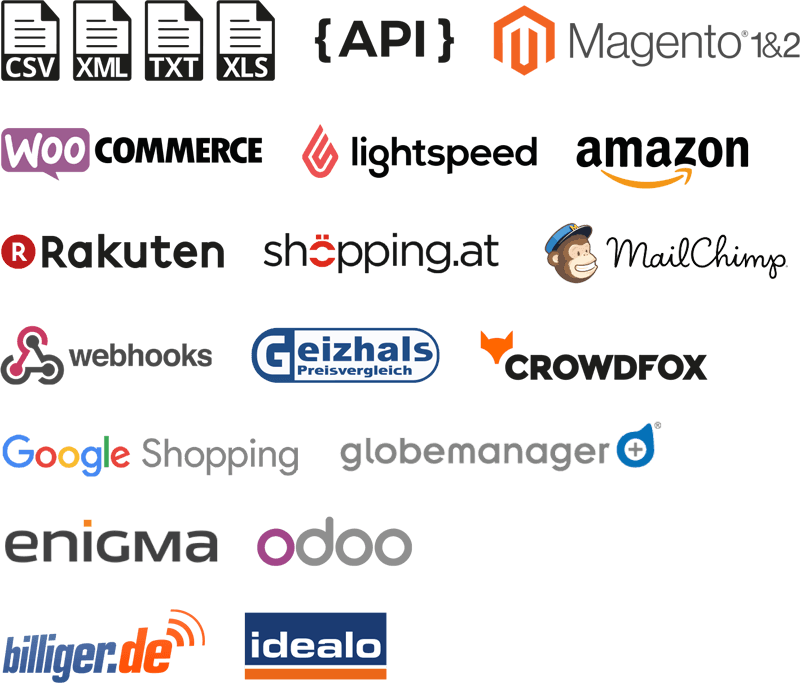 Though we are always working on new and individual integrations, SyncSpider has already a nice list of ready made integrations that you can use out of the box. Beside standard features we also offer individual development and integration services.